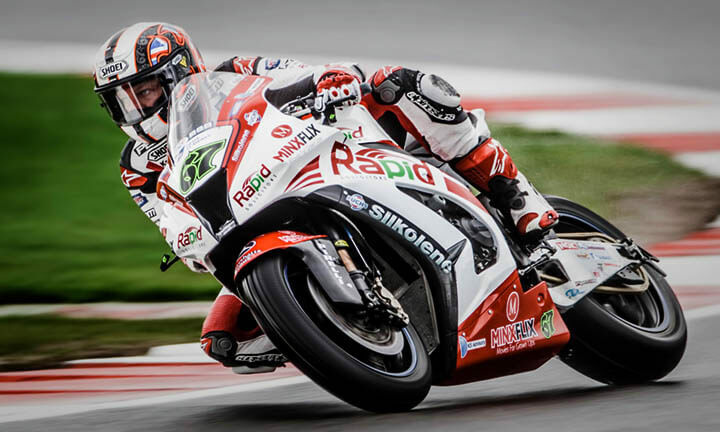 The British Superbike Championship continues to assert itself as the greatest domestic bike series in the world, and a producer of some of the sport's hottest properties. The bikes average more than 180bhp and are capable of reaching 200mph. If you haven't witnessed the atmosphere first hand, the explosive acceleration off the line or the riders rubbing elbows at incredible speeds - then you really should! The incredible bikes racing this weekend can also be seen close up in the paddock, so don't forget to pay a visit! The cost of the photography day is £135 which includes the entry ticket. Numbers will be limited so that you get some 1-2-1 tuition. If you would like to book email or phone us on 01425 479257 to reserve your place and complete the booking form with your deposit. Please contact me if you wish to confirm a booking or require further information. Brands Hatch British Superbikes £135. Date 19th October date to be confirmed. Places for each event are limited to 7.